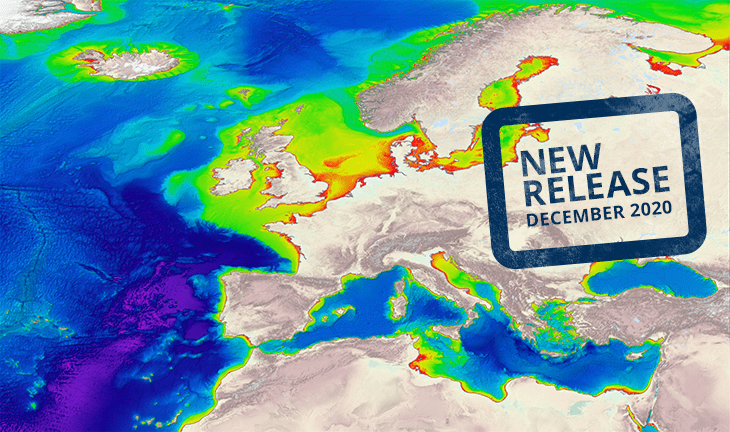 The EMODnet-Bathymetry portal is being developed in the framework of the European Marine Observation and Data Network (EMODnet) as initiated by the European Commission. New EMODnet DTM released with higher resolution of 1/16 * 1/16 arc minutes grid. Please have a look at the Atlantic Discovery animation.